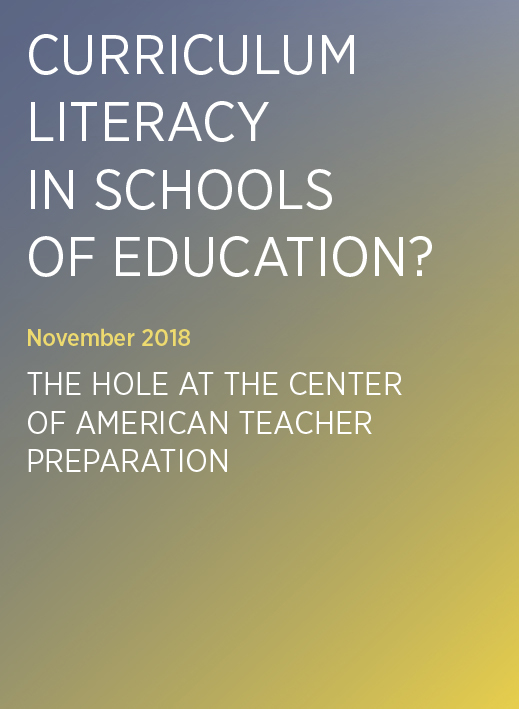 This report, a collaboration between Johns Hopkins Institute for Education Policy and Learning First, and written by Dr David Steiner, argues that selecting and developing quality curriculum is a complex process that is too often ignored in policy and teacher preparation leaving teachers across the United States under-prepared to perform these activities. It seeks to show why this situation is so damaging, and what might be done to remedy it. It surveys the current landscape of content that is actually being taught in schools, and reviews how – if at all – teacher preparation programs approach the matter of content. Finally, it suggests what could be done better, and how, to support teachers’ curriculum literacy. While this report draws on American examples, many of its observations and their implications are relevant to other systems around the world.